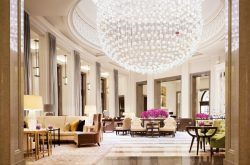 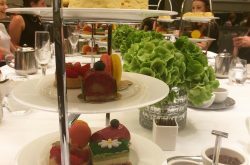 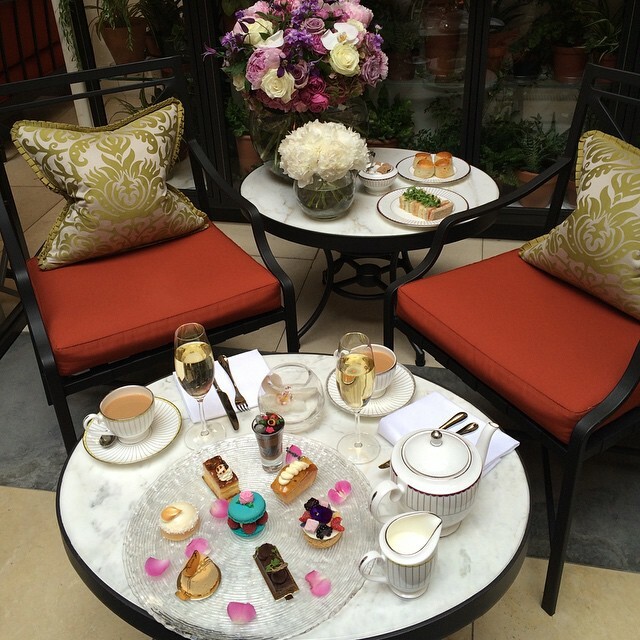 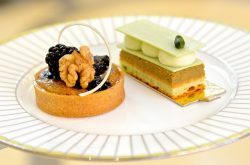 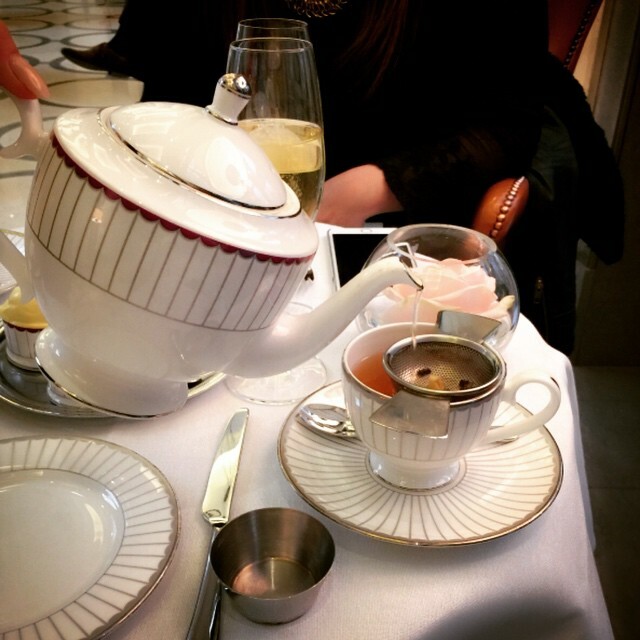 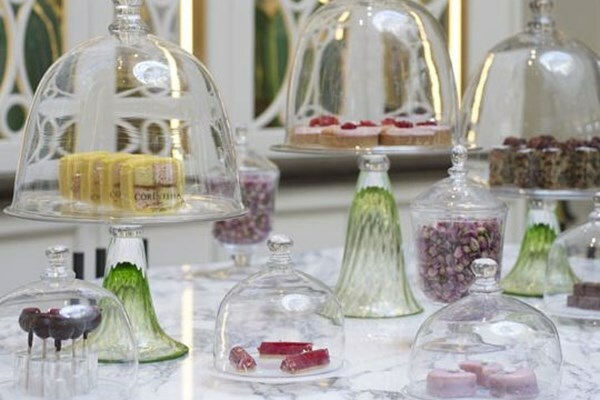 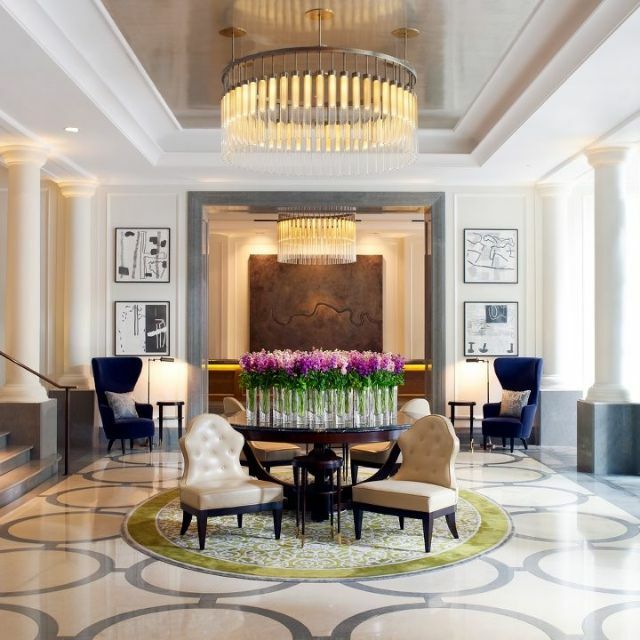 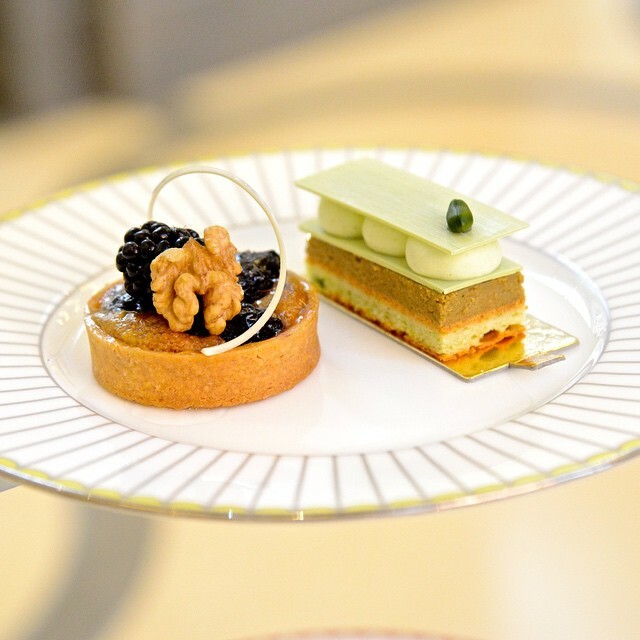 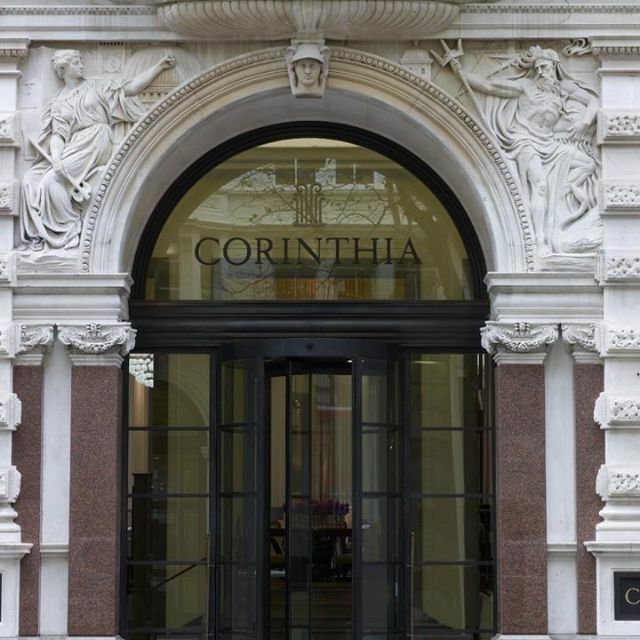 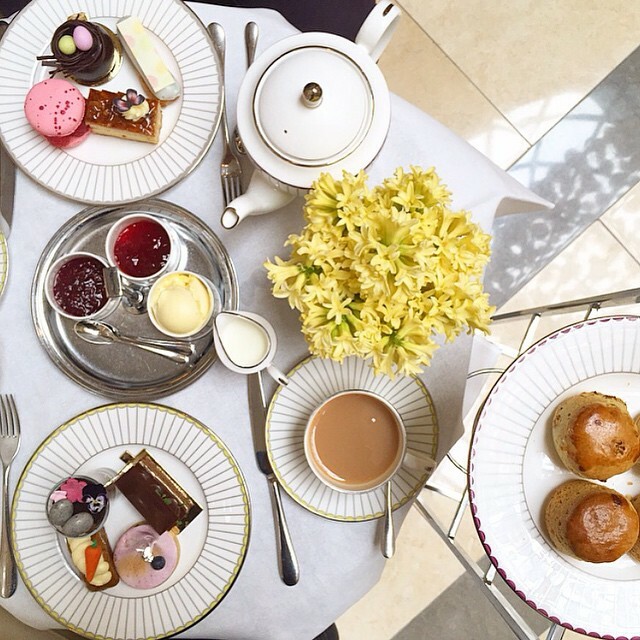 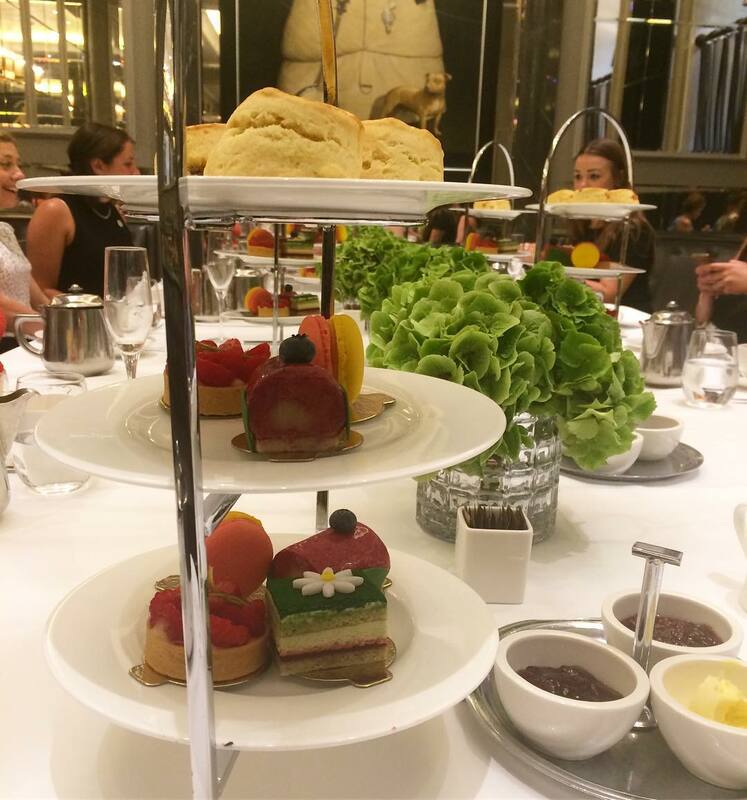 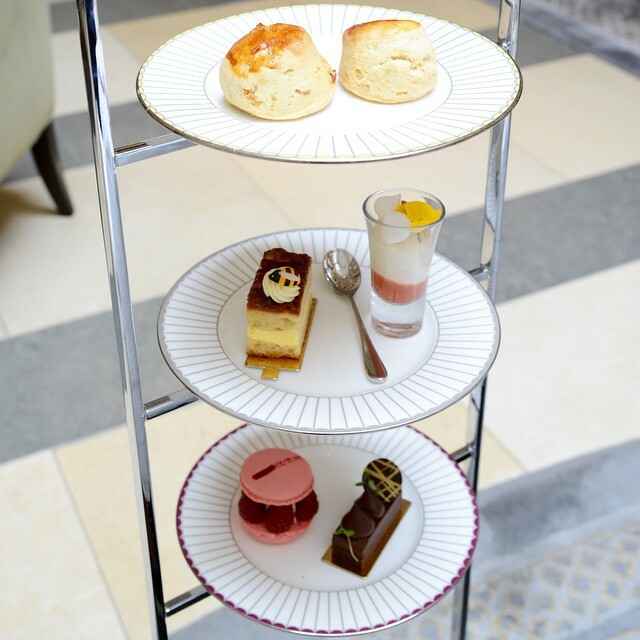 In the 5-star Corinthia Hotel, Afternoon Tea at The Crystal Moon Lounge offers exquisite British delicacies. 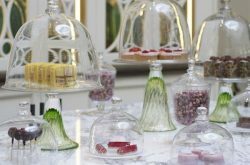 Tranquil outdoor dining is offered in the perfectly preened private courtyard, while the striking dining room features a glittering Baccarat Chandelier and hot pink foliage. 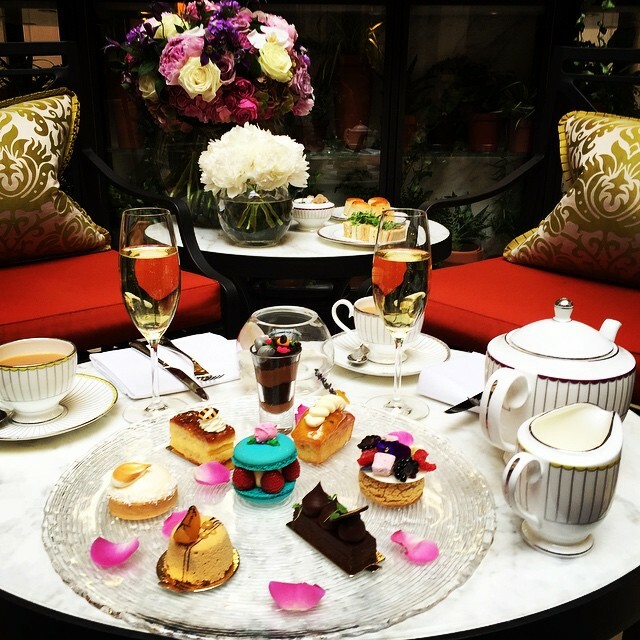 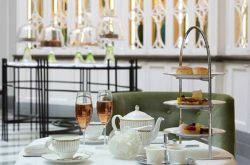 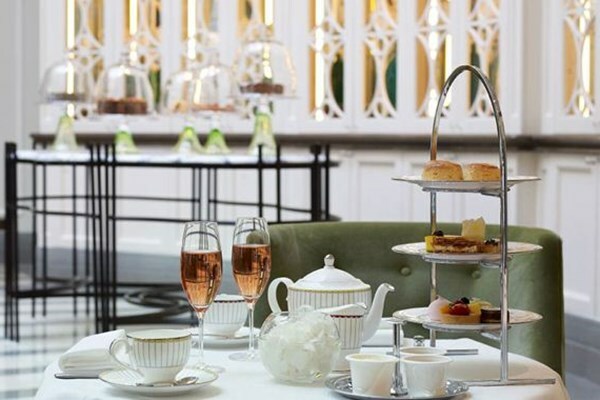 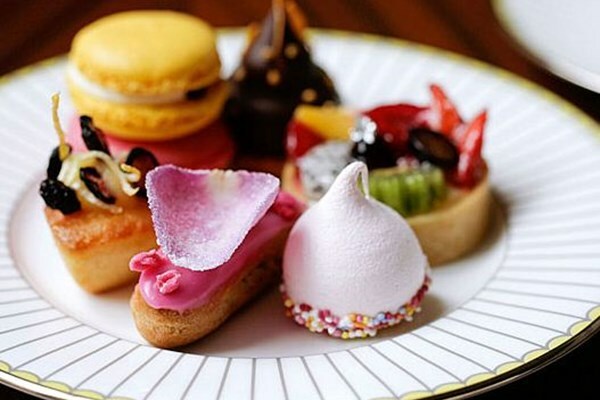 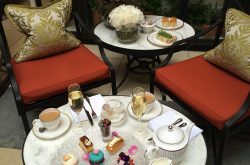 Famed for its afternoon tea, The Crystal Moon Lounge London offers unrivalled luxury. 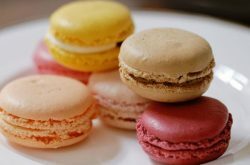 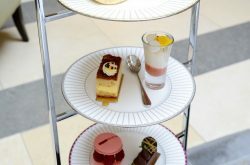 Alongside finger sandwiches and decadent Damian Allsop chocolates, a range of perfected classic British cakes includes Battenberg, Victoria sandwich and Eccles cakes. 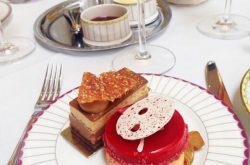 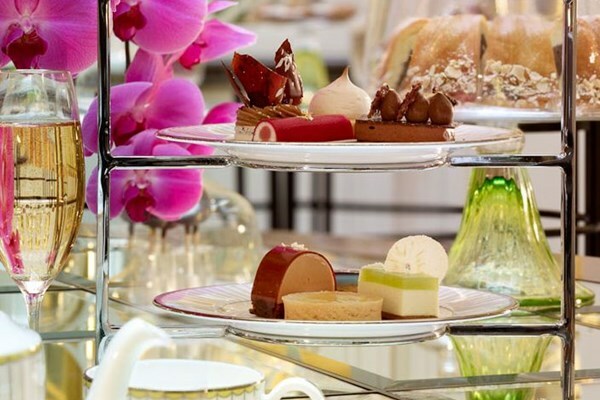 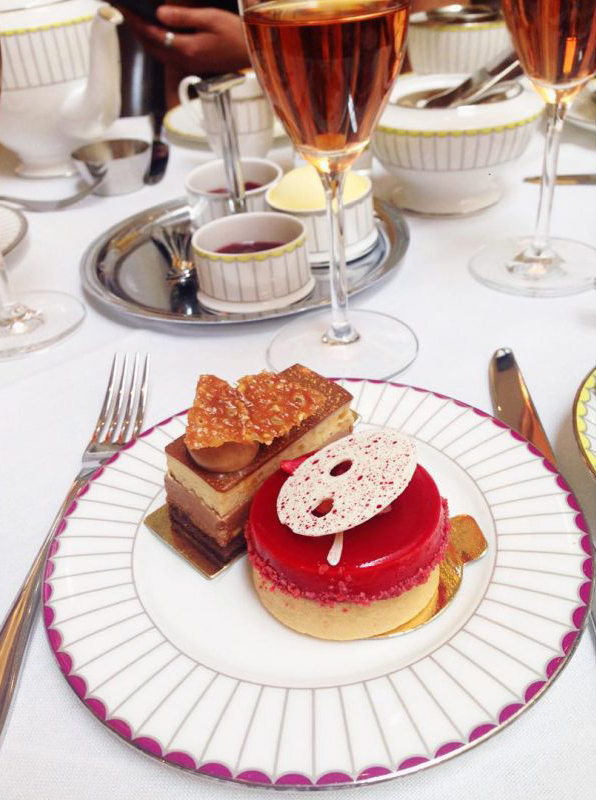 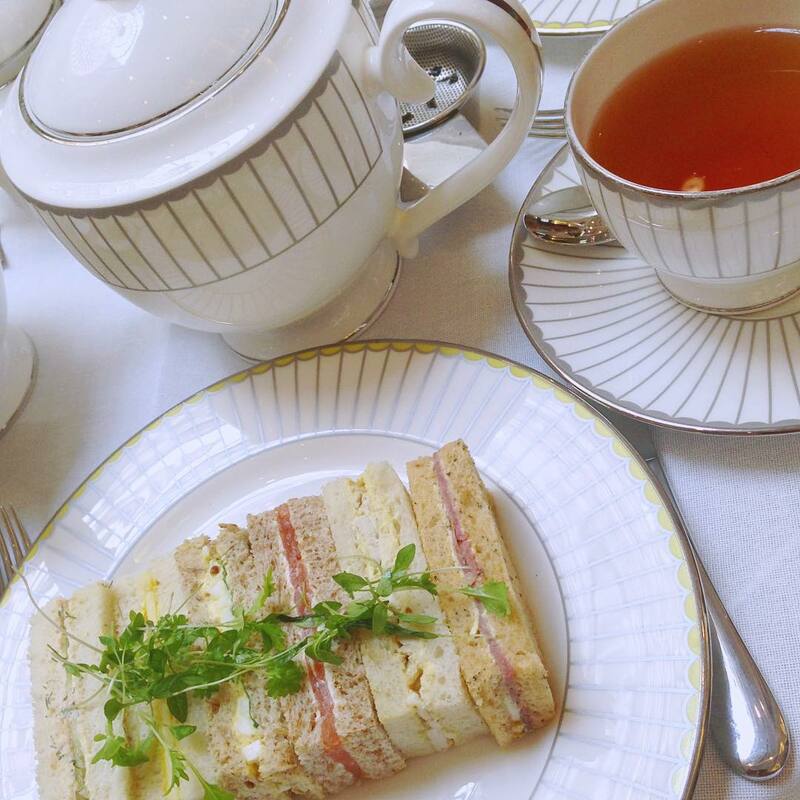 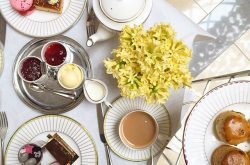 Perfect accompaniments to the Corinthia afternoon tea include fine rare teas selected from the aptly-named tea palace, or Laurent-Perrier champagnes. 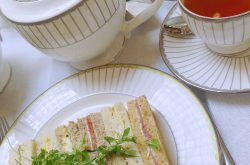 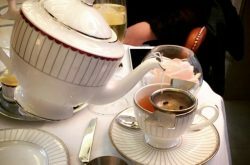 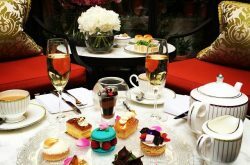 A member of the revered Tea Guild, The Crystal Moon Lounge Charing Cross offers intricate and indulgent dining. 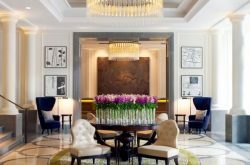 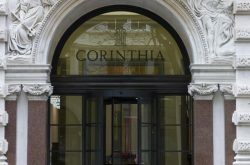 Embankment Tube Station is just a minute’s walk away.